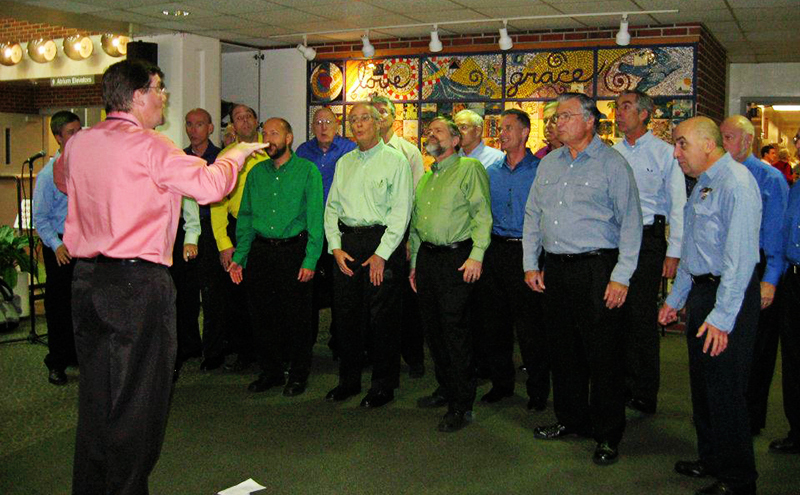 The Barbergators Chorus has been singing and performing in Gainesville for over 40 years. We are so proud to be part of the Gainesville arts community. 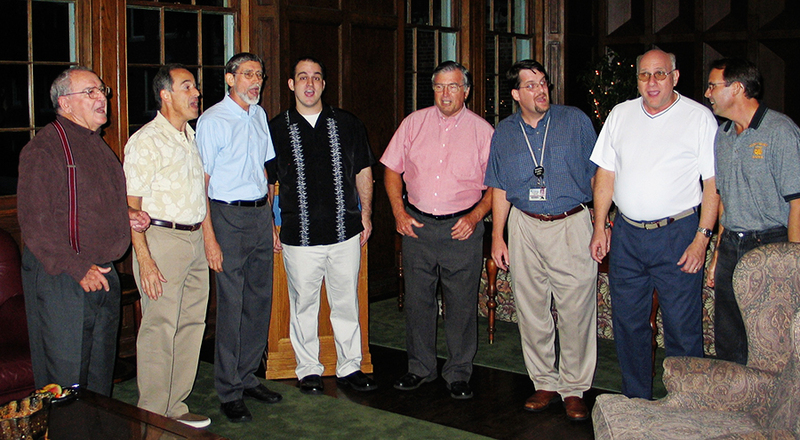 We are a men’s a cappella chorus with roots firmly planted in the barbershop style. The chorus and its quartets sing classic barbershop, and dabble in doo-wop, gospel, and pop. 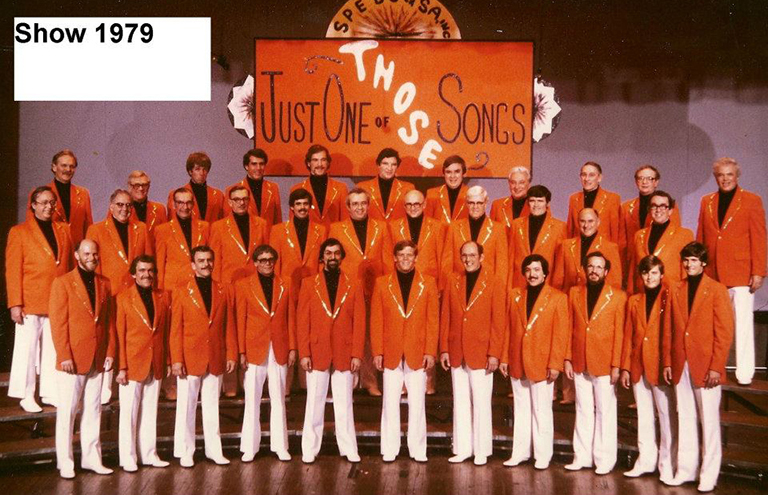 The Barbergators Chorus is small part of the Barbershop Harmony Society - the largest all-male singing organization in the world. Join us and you’ll have the resources of the Society and its conventions and competitions available to you. Although many of our members sang in church or school in the past, most of our members never sang with a choral group before joining the chorus. If you like to sing, come check us out. With the Barbergators, you’ll get to explore your voice, and improve your technique. We may even learn a few things from you, too! 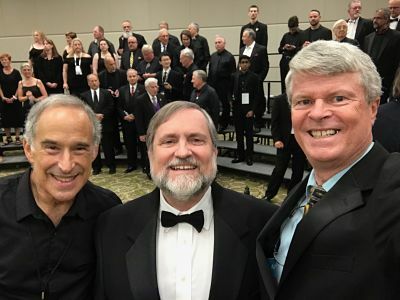 Barbergators Mike, Wayne, and Steve sang in the "Everyone in Harmony" chorus at the 2018 Barbershop Harmony Society international convention in Orlando. Check out our renditions of "The Circle of Life" from "The Lion King", and "Show Me Where the Good Times Are"!